Max Harrison moved from the city to take up a role as assistant to the mayor, while also a volunteer firefighter. 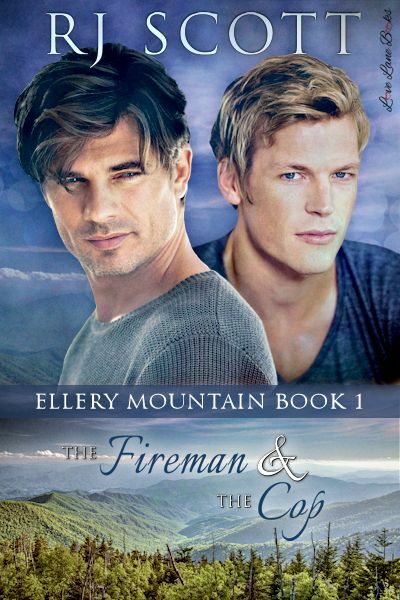 When he meets Finn Ryan in Ellery, he falls in lust that burns as hot as the fires being set in town. 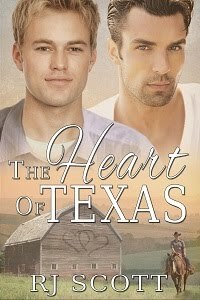 Finn Ryan is a cop, and somehow he’s attracted trouble. Going back into a fire to rescue the town drunk is just the start. Now he has to rely on the man he’s falling for to make sure it doesn’t end with him dying.